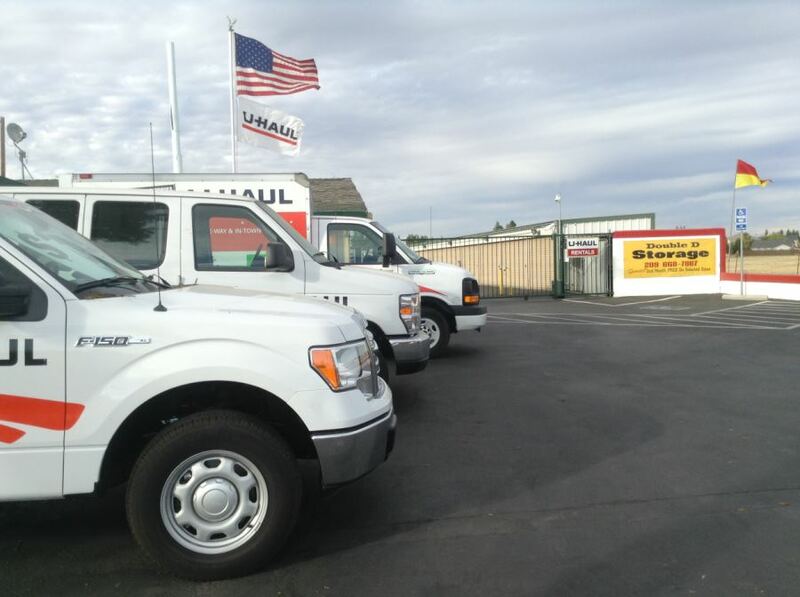 Our Turlock, California storage facility offers convenient U-Haul truck rentals to help make your move-in easier. Whether you’re carrying large furniture or you simply don’t want to make endless trips back and forth, our spacious trailers are perfect for you. We’re bound to have the size you need. Call today to learn more about our affordable truck rental options! We also have vans and pick up trucks.